HUGE INVESTMENT OPPORTUNITY! Every unit is currently rented with a waiting list. 101 units total - 1 being used as office. 64 unit complex was built in 1978- fully updated and remodel completed in 2016. 37 unit NEW complex completed in 2018. Property is approx 5.51 ac m/l, centrally located in Mountain Home city limits. See associated documents for more information. 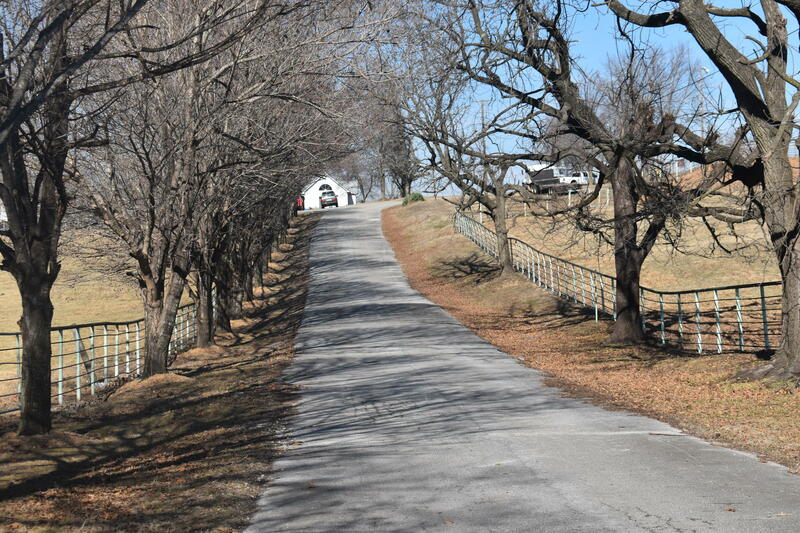 Unlimited opportunities with this 275 acre farm at the edge of Harrison. Has highway frontage on Industrial Park Road, Hwy 397, and access off of Hwy 392. Has a 3,500 sq ft ranch style home, quest house, barns, shop, pipe pens, cattle working facilities, and riding arena. Keep it as a cattle ranch, or make it the newest residential or commercial development on the west side Harrison. Already divided into subdivision lots with clearing to show amazing year round views of Lake Norfork. Lake access just below home sites, or keep all the beauty for yourself. Corps land borders the property. 120 ac M/L for $2,900,000. 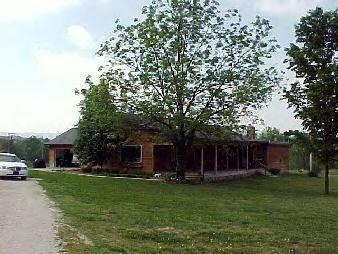 Beautiful country setting with good pasture and woods; property has main home that was a small home that was greatly added onto and completely remodeled plus a 3 bedroom, 2 bath home and 5 log cabins; property has newer barns and holding pens; remote but, minutes from town; a must see. 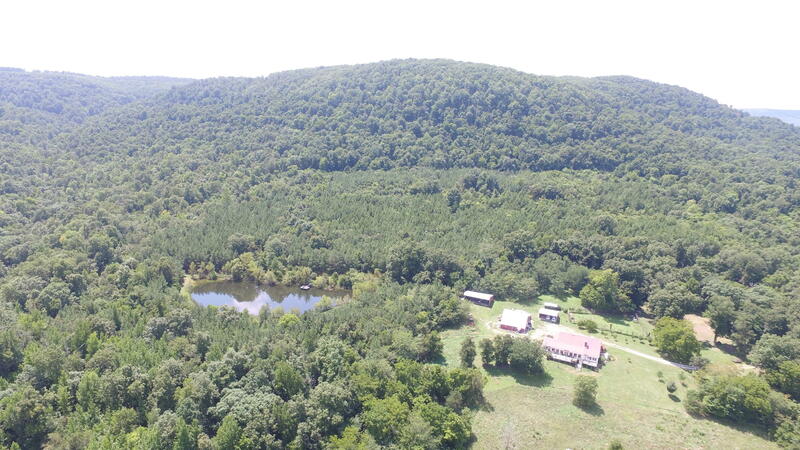 Unlimited opportunities with this 250 acre farm at the edge of Harrison. Has highway frontage on Industrial Park Rd, Hwy 397, and access off of Hwy 392. property has barns, shop, pipe pens, and riding arena. Keep it as a cattle ranch or make the newest residential or commercial development on the west side of Harrison. Lock-stock & barrel. Everything stays, will be available as a consultant for a determined time frame. Same location, 45+ years in business for over 47 years. Ozark Mountain Creek Farm. Spectacular 924 acre m/l with approximately 1 mile of creek running through the land. Fabulous recreational property with an amazing amount of wildlife including deer, turkey and elk! Extra nice shooting houses, blinds, food plots and miles and miles of 4-wheeler trails! This listing would be the perfect hunting club or family retreat! Complete with your own personal swimming hole in the creek and a 2 acre lake stocked with fish. Beautiful 4 bedroom, 3 bath home loaded with extras including an open floor plan with large living room, fireplace, hardwood floors and lots of glass overlooking the farm and an amazing mountain view. Spacious kitchen with stainless steel appliances, hardwood floors, butler pantry, breakfast bar, lots of cabinets and large dining area. HIGHLY DESIRABLE DEVELOPMENT PROPERTY WITH PAVED ACCESS FROM 2 SIDES. MEETS WALMART ON THE NORTH SIDE 563 FEET. MANY USES. OWNER FINANCING AVAILABLE AND OWNER WILL DIVIDE. Your information request for 105 S Cardinal Drive, Mountain Home, AR has been submitted. Your information request for 2602 Edwards Farm Drive , Harrison, AR has been submitted. Your information request for 00 Cr 35, Clarkridge, AR has been submitted. Your information request for 92 Cr-9782 , Alpena, AR has been submitted. Your information request for 100 E 3rd Street, Mountain Home, AR has been submitted. Your information request for 5375 Cr 933 , Harrison, AR has been submitted. Your information request for 000 Drillers Way, Mountain Home, AR has been submitted.